What. Why are musicians so young?! I’m completely in awe of the new talent that just keeps cropping up. Though a lot of them tend to play it safe and run the risk of becoming generic, there are always ones which just stand out from the crowd. And, boy do they stand out. 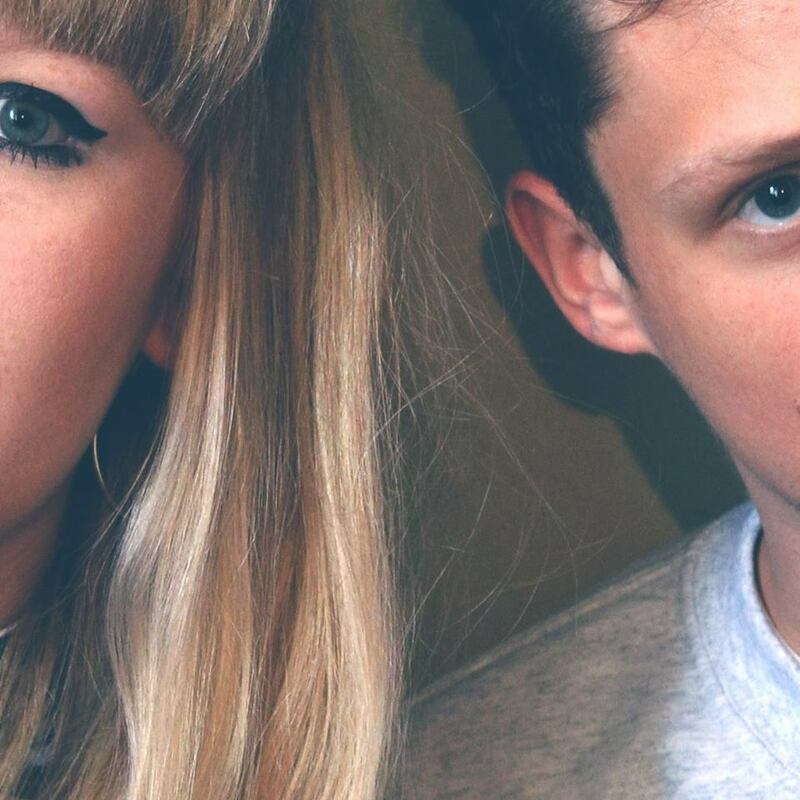 Litany, the 20 year old duo who hail from Harrogate have only released two tracks so far – this being the second. But already, they possess this polished, minimalistic sound that haunts like Daughter with the musical elegance of SOHN. The track is never crowded nor too sparse despite it’s simple sensibilities. In fact, one could even compare the sounds to iphone adverts that are so beautiful and clean cut that you can’t look away. Catch the free download on their soundcloud. You’d be a fool not to.